Filter by your favorite species or topics. Receive the latest research, news, and stories straight into your inbox. We are bridging science and resources to advance the health of animals. 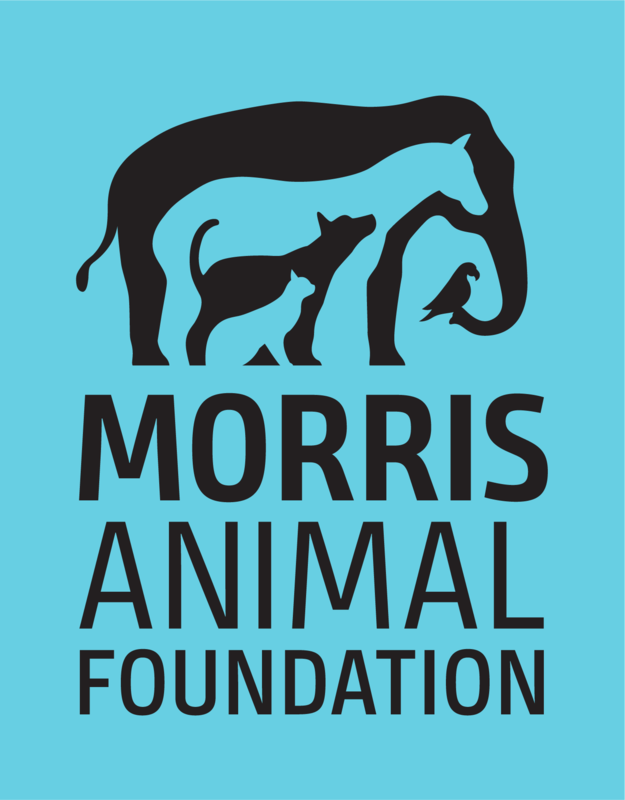 With your help, we are saving animal lives. Receive updates about our latest animal health studies.